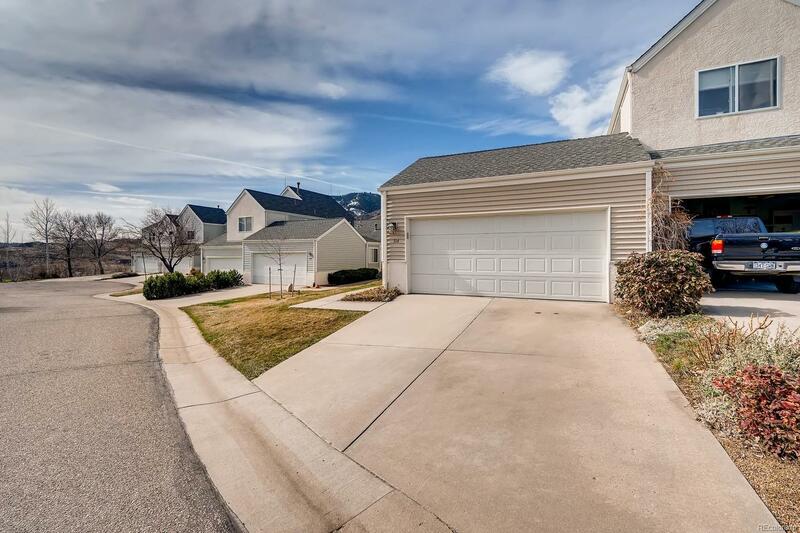 Welcome home to this beautiful 3 bedroom, 3 bathroom townhome right in the heart of Golden. Only a short walk away from downtown, and several trails. The home features brand new laminate flooring, carpet, interior paint, shutters, granite counter tops, and remodeled bathrooms on the upper levels. The dishwasher and stove/range are also brand new. Located on a cul-de-sac, with stunning views of the famous "M" right in its backyard. Home owner has kept the property immaculate during their ownership of the the property. Please feel free to contact with any questions you may have. Thank you for showing!